ドレスデン – ホテル ドレスデン. 地図 ドレスデン, すべてのホテルの写真とレビュー ドレスデン. 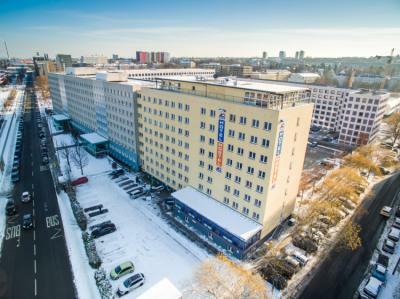 Located in the heart of Dresden's lively trendy district, the "Neustadt". All pubs & some clubs are located in the area. It only takes a few minutes to reach the beautiful banks of the Elbe & you can reach the impressive, historic old town & almost all attractions in 20 - 30 minutes on foot or in 10 - 15 minutes by tram. Explore the surroundings of Dresden, Meissen, The Castles Moritzburg & Pillnitz, the "Saxon Switzerland", & A beautiful national park a true paradise for hikers & climbers. The old town with all the historic sites is 20 mins away. The fantastic hiking destination Saxon Switzerland is easy to access by S-Bahn in about 50 minutes. 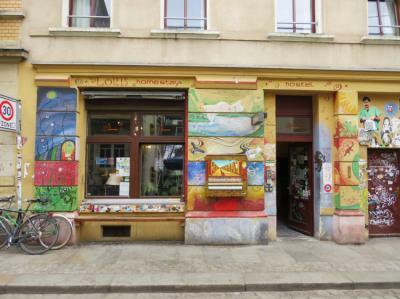 Neustadt is still the most lively area in Dresden, with lots of pubs, bars, street life and street art. The atmosphere was amazing, great place to meet people who are willing to go out and have some fun. Not strictly party, very chill. Staff was very helpful and friendly. Bikes aren&apos;t the best, but they are free and get the job done. 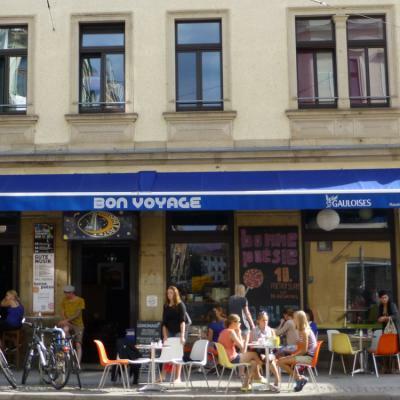 Dresden itself is a beautiful city, and the character of the city is well reflected at Lollis. The hostel has really quirky decor which was the best part about staying here, I really enjoyed the common areas and even the rooms are very interesting. The staff are friendly. Wifi is good, beds are wooden framed and comfortable. Very cute, nice atmosphere, very clean. The staff are superb, they could not be more helpful if they tried! Comfy beds, the place is clean, the events put on in the evenings are more than other hostels I&apos;ve visited have offered. Late checkout (until midday) is a nice touch too. This is a great hostel. Stay there.